To survive today, cities must compete on the open market as worthy of corporate investment. 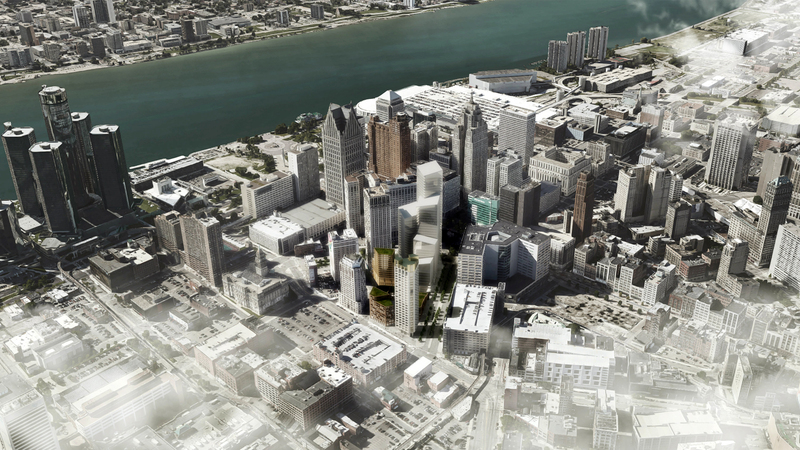 Addressing the case of Ford’s recently announced “return” to Detroit, Doug Spencer, the new director of graduate education for the Department of Architecture, will examine the terms and conditions of such urban investment through the critical analysis of the campuses, open-plan offices and refurbished civic spaces proposed by the company. In the process, Spencer will also contest the conventionally used periodizing terms — “fordism” and “postfordism” — in accounting for the relations between industry, architecture and the city. Spencer’s talk is part of the Friday Research Seminar Series sponsored by the Institute for Design Research and Outreach. All are welcome to attend this brown-bag session. Cookies will be provided.